Facebook is no longer just a must-have channel in your social media strategy. The network’s role in online publishing and advertising has expanded, so much so that the new tools and features introduced by Facebook are changing the very nature of online content promotion. Facebook isn’t just dictating these rules for brands and potential advertisers, it’s also setting the tone for other web platforms. Consider social marketing trends that have been prevalent on the Internet in 2015. Then, consider Facebook’s biggest feature additions. The majority of online content is now being consumed on mobile devices; in the spring, Facebook introduced its Instant Articles tool, which allows publishers to create appealing mobile-first posts directly on the network. Live streaming video trend has taken off after Meerkat’s debut at SXSWi in March; last week, Facebook announced the upcoming launch of Facebook Live, a tool that lets verified users stream videos to their network in real time. With Facebook’s video content earning as much as four billion views on a daily basis, it was only logical that Facebook has implemented a monetization system for its wildly popular video publishing feature this summer. Instant Articles and Facebook Live features are currently available to a small batch of users, but this is no reason to discount their potential benefits for your brand’s digital strategy. Here is why these two new Facebook features are reshaping digital marketing – and how they help your marketing efforts. Over the years, Facebook has shifted from being a source of information about the lives of people within one’s friend list to a primary source of news and current events happening all over the world. In a recent Pew Internet survey, 63 percent of respondents said Facebook was their go-to source for news, and half of those people follow a news story or event exclusively through the social network. Unsurprisingly, for many media organizations, a big part of referral traffic for online content comes from Facebook. 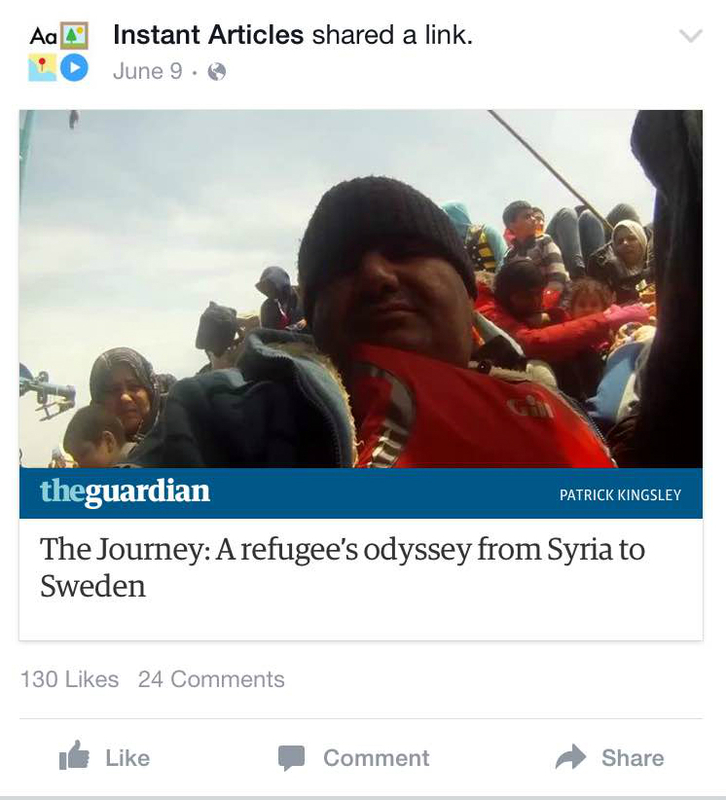 In May, Facebook cut out the middle man by allowing a select group of media outlets to publish directly to the network using a new feature called Instant Articles. These articles are optimized for mobile users and boast shorter loading times compared to posts that link out to an external site. Facebook Instant Articles also promise to offer a much more interactive experience for readers by means of auto-playing video, audio captions, the ability to zoom in to high-resolution photographs, and more. The issue is that Facebook Instant Articles were initially rolled out to a small group of users and an even smaller group of publishers. The first companies to benefit from the feature were media outlets like BuzzFeed and The New York Times, which already ranked as the top news publishers on the social network. The online community is eager to hear results, but they are limited due to a small audience sample size in the test group. In the meantime, other players are looking to get into the native publishing field, from Apple News to the latest rumours about Twitter and Google working on open-source publishing tools not unlike Instant Articles. What’s in it for digital marketers? So what can a smaller-scale organization draw from the trend that seemed to have been launched by Instant Articles? First, their appearance once again emphasizes the importance of mobile-first content and optimizing your web properties for consumption on smartphones and tablets. If your Facebook Page contains links to external sources that aren’t mobile-friendly, you may already be losing audience to your competitors with optimized or mobile-first content. That competition will only increase with the appearance of Instant Articles in your readers’ News Feeds. Secondly, Instant Articles offer elements that are increasing user engagement for publishers without Facebook’s involvement. These are interactive components that accompany a written piece, such as a short video summary, pull quotes, parallax scrolling, etc. You don’t need to be a part of Facebook’s Instant Articles program to enrich your content with these elements—you just need someone on your team with web design expertise. If you want to learn interactive design from Facebook’s first pick for Instant Articles publishers, check out New York Times’ summary of interactive storytelling in 2014. Finally, if Facebook is already a key source of referral traffic for your web properties, revise your publishing strategy to include more Facebook-exclusive content, video posts, or eye-catching images—anything that helps your posts stand out in your readers’ feeds. Presumably, once Instant Articles become available to all publishers, the network’s algorithm will display these posts prominently in the News Feed. In the meantime, there are other types of content favoured by the algorithm, including videos with many comments and likes, and long-form stories that cause readers to spend more time on the page. A good rule of thumb is to avoid overly promotional content and keep an eye on Facebook’s News Feed FYI blog for the latest updates on the algorithm. 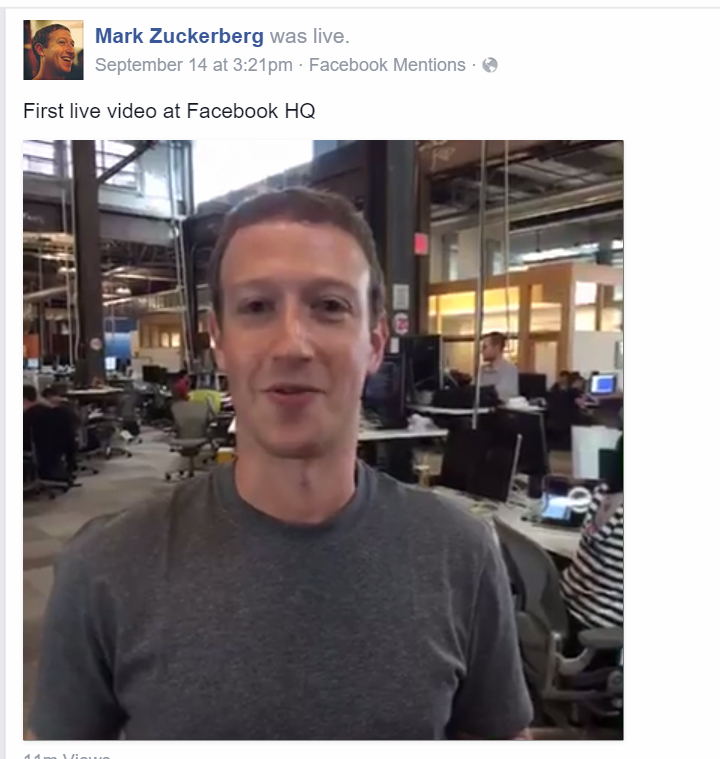 While Facebook wasn’t the first one to jump on the live-streaming trend, the company’s recent announcement of Facebook Live is no small news. We have already seen how fast Facebook can get ahead of the competition, even if it wasn’t the platform to pioneer a feature: the success that followed after Facebook first allowed native video posts speaks for itself. The network’s foray into streaming video in real-time confirms our suspicion that the live-streaming trend is here to stay, so if you have procrastinated on exploring Meerkat and Periscope up until this point, it’s time to reconsider. For the first few weeks since the launch, Facebook Live was only available to celebrities and athletes with a large following; but it has given great results to the first testers, who say that the feature helped them get up close and personal with their audiences, host impromptu Q&A sessions and even show off their skills in real-time. Now, Facebook Live is officially available to all verified profiles. If you haven’t had a chance to get the coveted blue checkmark, now is a good time to start the process, so you can take advantage of the live-streaming feature. Unlike Periscope, Facebook Live streams don’t disappear after the broadcast, so fans of the Page can catch up on any videos they have missed. As to the subject of your streams, the first testers’ experience shows that live streams are best for behind-the-scenes look at work culture or a preview of a new product or service. But if your business doesn’t have a verified Facebook Page just yet, start live-streaming with other available apps and see what resonates with your audience. Want to explore another great Facebook feature? 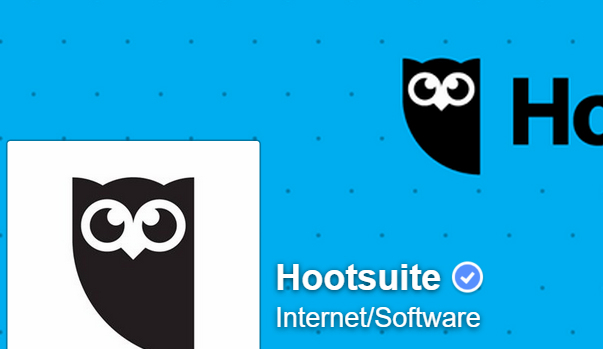 Start experimenting with Facebook Advertising through Hootsuite ads.